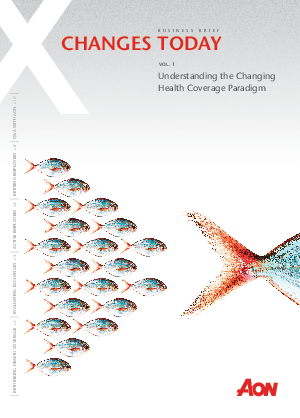 Employers offering health coverage today find themselves at a crossroads, where major trends are converging to create both new burdens and new opportunities. With the rising cost of providing health care and the declining health of the American workforce, organizations today are struggling to offer quality, affordable health coverage for employees and their families. One strategy that continues to grow in popularity is the private health exchange, a competitive marketplace where consumers can learn about, evaluate and buy health insurance from multiple insurance carriers.